I lived in Manhattan in the mid-80s, attending a drama school. I look back now, and wonder where I got the pluck to leave home at age 17, go to one of the world’s largest cities all by myself, and try a career in drama and music! It was an interesting experience for a young country girl. 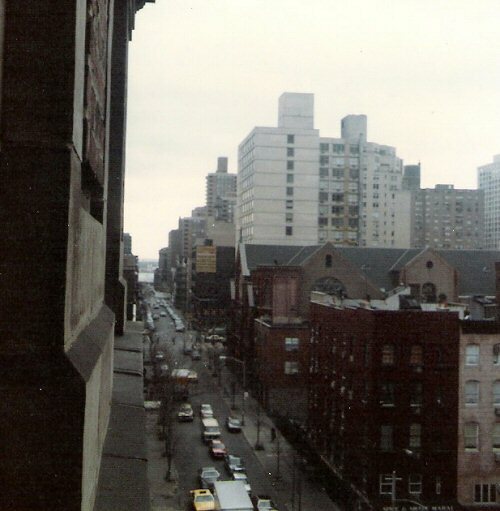 I lived alone in a dormitory-like high-rise building, close to the school I attended (the American Academy of Dramatic Arts on Madison Ave). Here’s a snapshot of the view from my window. I lived in the vicinity nicknamed “Little India” for the many immigrants from India who chose to cluster here. Every morning at 8am, the pungent smell of curry would rise from the streets, all the way up to my seventh-floor room. I didn’t mind curry at 8pm, but at 8am it was sickening. I couldn’t eat anything with curry in it for years. Here are a few other photos I managed to dig out. 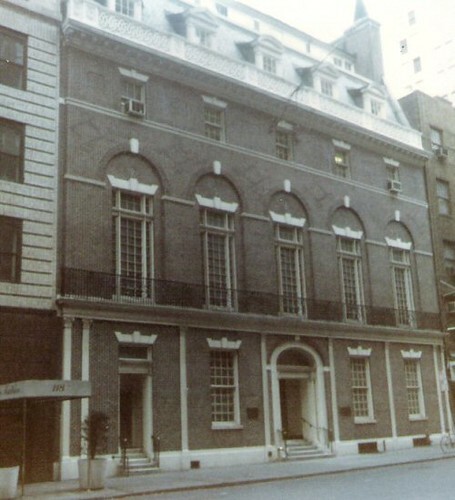 Here’s the American Academy of Dramatic Arts I attended. That was quite an experience! I took loads of photos, but many are lost. I think most of them were lost in a house fire we suffered in the late 80s. It’s too bad, because some of the photos were very charming. 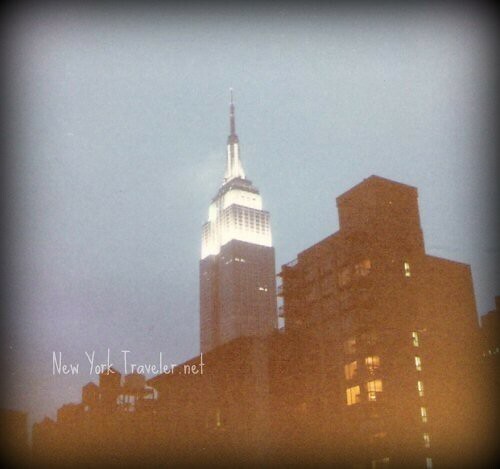 I could spent eons, blogging about all the adventures and experiences I had while living in Manhattan! Maybe I will, when we have finally finished visiting all that interests us here in Upstate. Someday I’d love to go visit New York again. I didn’t visit nearly enough places when I was there. 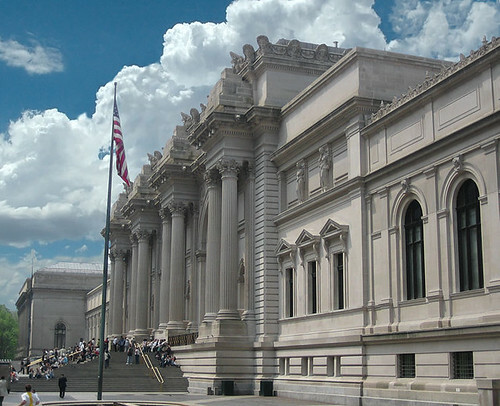 I did spend a ton of time at the Metropolitan Museum of Art. That museum is wonderful! Sometime I hope to take the kids there– I loved the ancient Egypt and Greece exhibits.